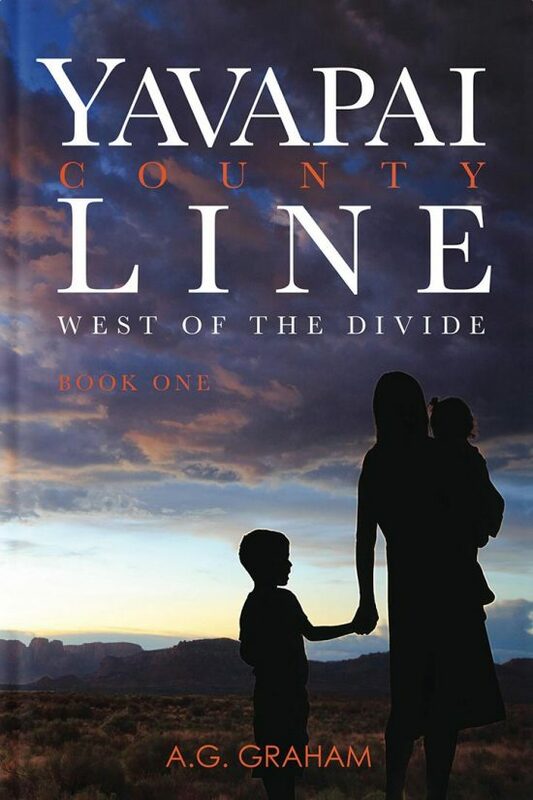 The Book Bundle includes the first two books in the West of the Divide Series – Yavapai County Line and People of the Sun. 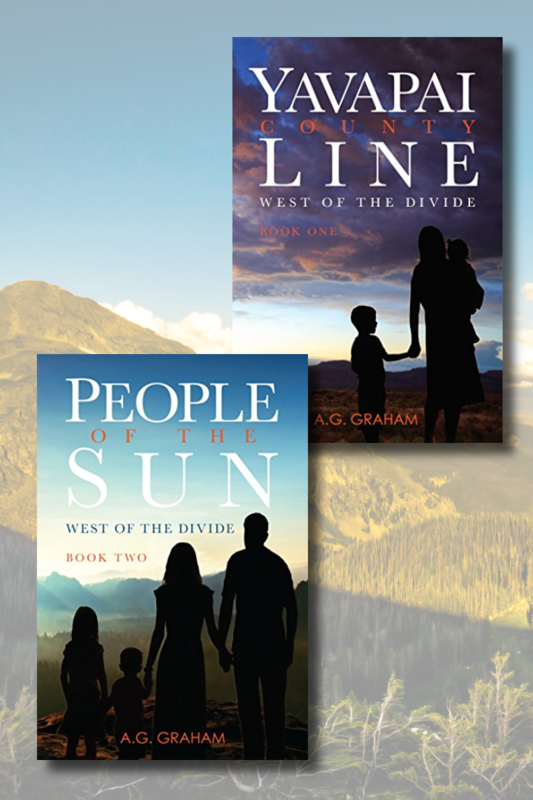 They were the men in Lizzie’s life separated by a world turned upside down. Jamie, her younger brother, was a pilot stationed somewhere in England, her husband Frank was in the Marines and the last letter she received from L.J. was from Fort Benning but she suspected he must be in North Africa by now. L.J. had always been her confidant, the close friend that she could always count on now matter how difficult things happened to be. Kathy had always known that when she found the one person meant for her she would feel the spark between them. 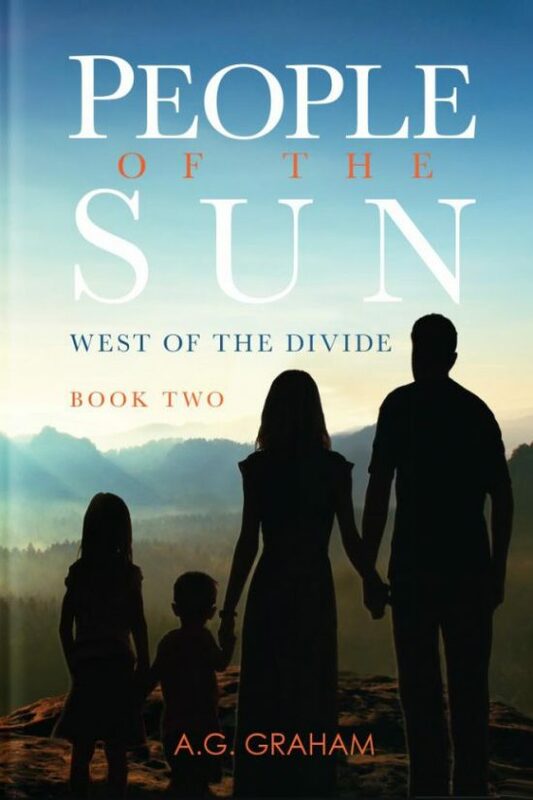 How was she to know that moment would arrive in the middle of a war thousands of miles from home? He was tall with angular features, blond hair, and the bluest eyes she’d ever seen. When he looked at her it seemed that all distractions faded away to be replaced by a silent exchange between them. Years would go by and she would think of the magic within that first look and wonder how real it was for them in that singular moment when her life changed forever. They were married a few weeks before the invasion of Normandy. While his young wife, Katherine, spent the remainder of the war with his family in Arizona, L.J. Stewart fought his way from the hedgerows of France, through the cold winter days of Belgium, and eventually into the heartland of the German Reich. But L.J.’s biggest battle was the guilt of returning when so many he cared for did not. After seven years of a strained marriage, Katherine and their children returned to her parents home in Evanston, Illinois for a visit. She hoped that the distance between her and L.J. would give him time to face the magnitude of the problems between them. Days later at a rodeo in Raton, New Mexico, L.J. eased himself into a saddle, pulled his old Stetson farther down his brow to secure it, and nodded that he was ready. During the next eight seconds it seemed that he was suspended in time; he didn’t hear the crowd, think about what happened during the war or worry about Katherine and the kids. It was just his skill and the feel of the animal under him. He felt free. On her sixteenth birthday, Katherine’s father gave her the “Lady K,” a twenty-nine-foot Bermuda rigged sloop. Separated from L.J. that summer she spent her time at the helm with the sun on her face and the wind in her hair. It was the first time in a long time that she felt unhampered by the responsibilities that confined her.